It's Christmas time, and nasty old miser Scrooge (Caine) needs to be taught a lesson by three seasonal ghosts. Colourful version of Dickens' classic tale that will please the kids and keep the adults smiling with its little irreverent spices. The classic take of grumpy scrooge finding the true meaning of Christmas. 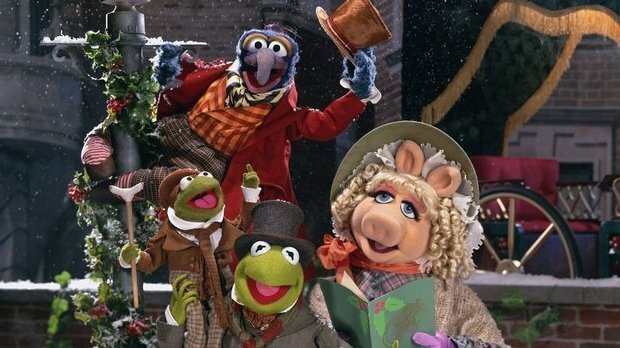 Singalong with your favourite Christmas Muppet's songs to melt Scrooge's frozen heart.